It's hard to review horror. Horror is pretty subjective because it relies on making a connection with the viewer. It has to have some strings to pull to be effective. I'm not afraid of spiders. A horror game about spiders isn't going to bother me much, but it could be really effective for someone else. Frictional Games has been making horror games for quite a while, and they've really found a formula that works. They don't focus on the horror. It's not the jump scares of Five Nights at Freddy's. There are no monster closets; you'll know something is coming for you even if you don't know what. No, SOMA focuses on dread. They build a sense of dread, and let the dread invoke horror in the player. In SOMA, you are Simon Jarrett. You've recently been in a bad car accident that killed your friend and left you brain damage and cranial bleeding. In search of help, you allow someone who's explicitly not a doctor to begin an experimental treatment. He'll make a xerox copy of your brain, treat it until he finds something that works, and then apply that treatment to you. The helmet comes down,the brain copying begins. When the helmet comes off, you're in an derelict underwater station. This raises a lot of questions, none of which I'll provide as they're half of the point of SOMA. I can assure you that most of the answers are unpleasant. You find them in interactions with the other things at the bottom of the sea. There's also no lack of logs and recordings to find. 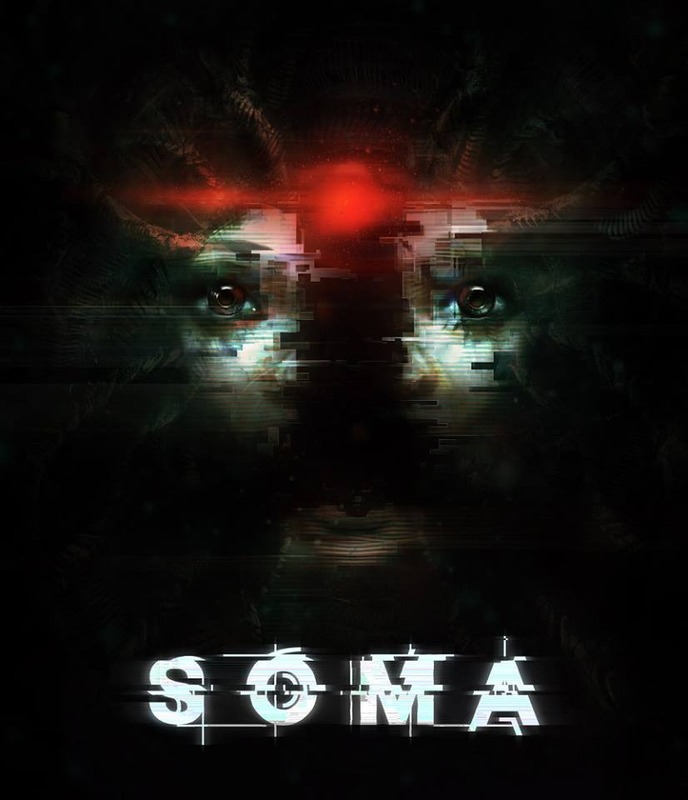 Like previous Frictional Games, SOMA is about exploration of your surroundings. You'll rummage through drawers, and poke around on the workstations still on. It's a lot of Gone Home (which could be said got a lot of its inspiration from previous Frictional Games) with some hide-and-seek. See, there are also things down there with you that don't want you to survive. Some have said that the monsters are the worst part of SOMA, but (to me), they're necessary to keeping up the tension. You never feel safe in SOMA, or at least you shouldn't. Each of these things has a particular weakness. You'll never kill one, but this weakness makes it easier to bypass them. They're not hard to figure out, and there aren't many of them to begin with. However, you will spend most of the game dreading what comes next. That's what SOMA nails. Dreading what comes next. You know the answer before you hear it said out loud, and you still don't want to hear it. But it's impossible to put down. The situation continues to get worse and you can't help but see it to the end. It's Frictional's best game, and a new high standard for horror games.